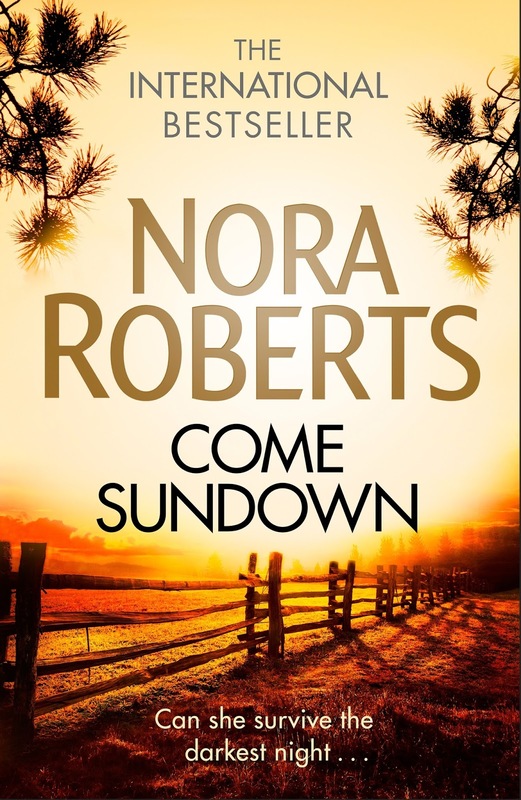 This entry was posted in Books and tagged book reviews, books, mystery, Nora Roberts, romance. Bookmark the permalink. I am shocked! A FOUR from you for Nora is like a Pulitzer! I liked this one too <3. Though I have sadly drifted away from Nora the last year (her latest work is so bad), I have a deep love for some of her work. 🤣🤣 like a Pulitzer! Yeah this one I liked quite a lot! Oh yeah. And this is why I ask you before I randomly pick 😂 should go scope out the library sometime. Maybe Saturday. Be on hand! I was about to ask you why you keep doing this to yourself but I see this one was an improvement on the usual. 🤣 but a valid question nonetheless! But this one was much better than usual.